Try our Recipe – Meat Free Sausage Rolls! 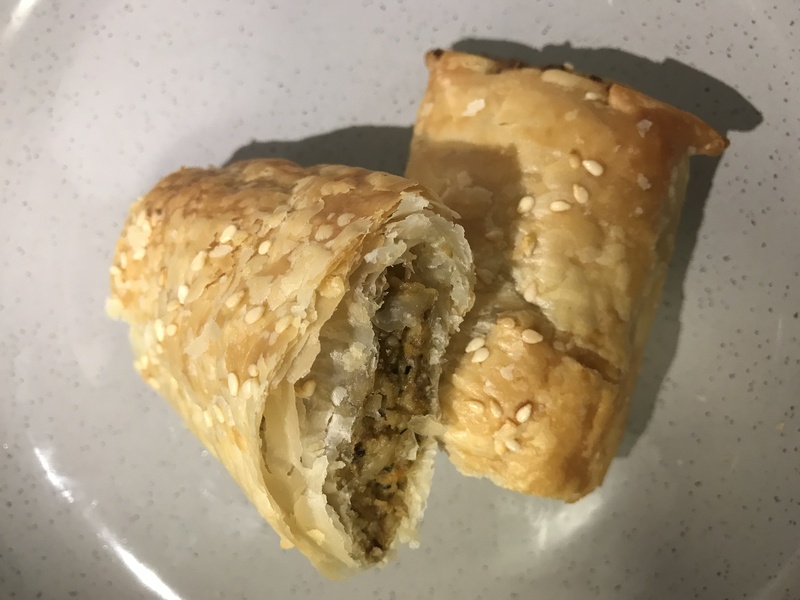 05 Oct Try our Recipe – Meat Free Sausage Rolls! Get the kids helping in the kitchen! These delicious and nutritious meat-free sausage rolls are great for snacks or an easy dinner. Our content writer, Em, served them up last week and her hubby didn’t even realise they were meat-free! They are that good! Optional Add-Ins: grated zucchini or carrot, garlic fresh herbs and spices. Whizz eggs, nuts, onion, tamari and cheese in a food processor until finely chopped, add breadcrumbs, oats and mixed herbs and mix. Place 1/3 of the mixture onto the long edge of the pastry and roll, cut into four equal portions, brush the tops milk and sprinkle with sesame seeds. Continue with the rest of the mixture and pastry sheets. Place sausage rolls on a baking dish and bake at 200C for 20 minutes until crisp and golden. Serve with BBQ or Tomato Sauce.